Have you stopped writing your story? Grab that pen and paper and write down some goals, some aspirations. Put them up somewhere visible in your home. Believe you can reach them. 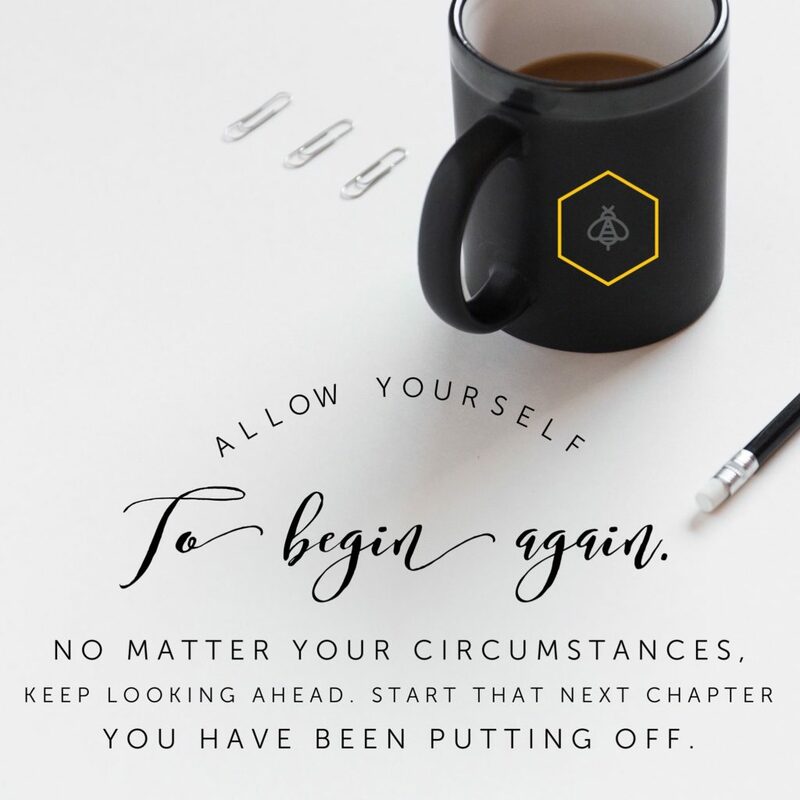 Go after them, take the chance and begin again today. The hardest step is the first one, but each one after comes a little easier!